I received this clock after my grandmother passed at age 92. 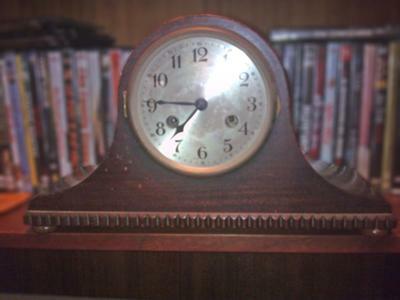 I don't know anything about this clock , I just know that I saw this clock from the day I was born in 1952. 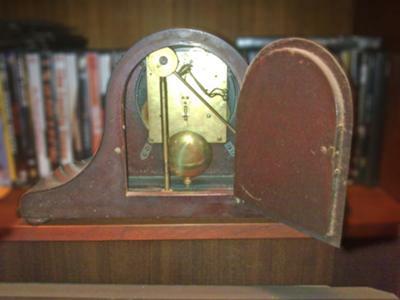 Could anyone help me find some details of this clock?